This post is part of our “Frozen-Inspired” Dance Camp Series. We explored the movement qualities of melting and freezing by pretending to be Olaf melting in the summer or freezing with Elsa’s help. We melted for 16 slooooooow counts, and froze again for 16 then repeated in 8 counts, 4 counts, 2 and 1! We melted with a friend, froze into different shapes or poses, started on one leg, etc. Lots of variations to be had with this one! Until we got to the castle and knocked on the door and found… MARSHMALLOW (the snow monster)! Reverse all the actions as fast at you can to go back to Arrendale and climb into bed with the covers over our head. They also enjoyed pretending to be at the coronation ball, dancing like the trolls, pretending to be a snow-swirl created by Elsa, and of course, being Elsa. Pin the Nose on Olaf – we had an Olaf-shaped posterboard and had the girls take turns being blind-folded and pinning their “nose” onto Olaf. Since we had a large crew, we split them between three different groups so we could have three people going at the same time. Red Light, Green Light, Frozen Variation – Basic Red light/Greenlight rules – in our version instead of being a redlight/greenlight, the “It” person is Elsa – and freezes people when she turns around. We used the terms “WINTER” for STOP and “SUMMER” for GO. If anyone was caught moving when the “It” person said WINTER, they had to go back to the starting line. First person to touch the “It” person gets to be “It” for the next round. One other thing that we used during the week was this Life-size Anna & Elsa – we found this great life-size cardboard cutout from Amazon. They have other characters, but I really liked the two girls together. We used them for a backdrop in our pictures and the kids loved “holding their hand” and just seeing them in general. What other games / activities can be adapted to fit a “Frozen” theme? Are you sick of the music yet? Will you use it in your classes next season? Comment below! 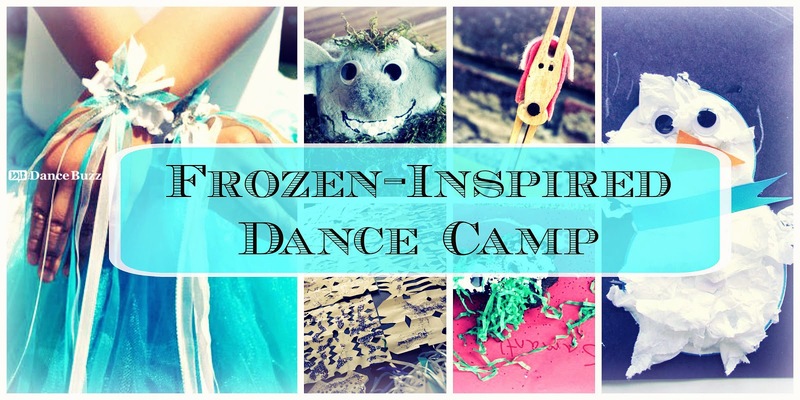 Our most asked camp question since last December has been “Are you doing a Frozen Camp?” So due to popular demand… a Frozen (inspired) Camp is what we did! What works best for our studio is doing a half-day camp, where the students come 4 or 5 days a week from 9am-noon. Each year we do a different theme and base the week’s lessons around that theme. We hold an impromptu little “show” on the last day of camp for family and friends. 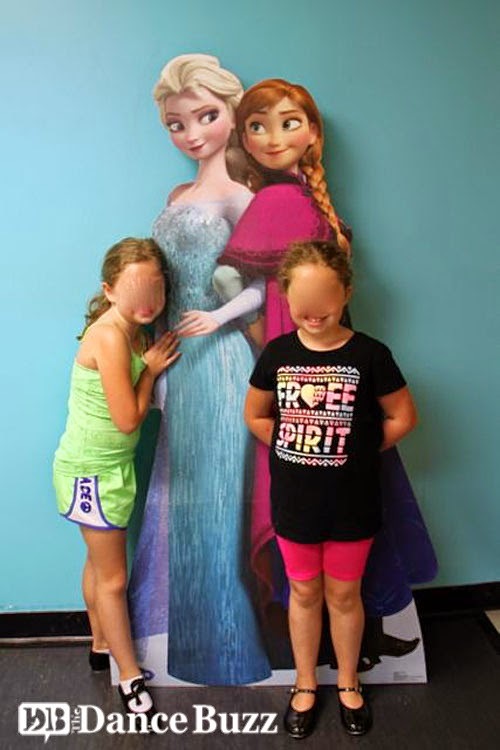 We did the Frozen (inspired) Camp for our Princess age group (ages 4-7) at the end of June, and we actually had to close off registration a week prior because of the demand! (For comparison, our July Princess Camp was half as full as the Frozen Camp was). I’m going to break up the posts into a few different sections, and hopefully they will give you some ideas for your own camp. I know you will all be surprised when I tell you that the most used album during our Frozen-Inspired Camp was… the Frozen album. Shocking, I know! But we also used a few other non-Frozen songs during our camp so that we (the teachers) didn’t go crazy from having songs stuck our head all day! What non-Frozen songs can you think of that would fit in well? While my studio is in the process of getting buried under a foot of snow, I figured I would spend my surprise free time planning some olympics-inspired creative movement for tomorrow’s classes. You could pass an imaginary torch or a “real” prop (as simple as an orange scarf). Have your dancers spread out around the room. When the dancer has the “torch”, them must dance the torch to the next person and then sit down to indicate they already had a turn. The final dancer brings the torch to the designated “torch lighting station” (could be teacher, or spot in the room). Spread out in a line or a circle close enough to touch another person’s out stretched hand. Begin to pass the torch using different levels and different body parts until it reaches the end. If you are using a prop, see how far the class can pass it without dropping. Connect your dancers into teams of 2, 3 or 4 dancers and have them sit one in front of each other in a straddle (like a caterpiller). Have them hold onto each other at the shoulders or hips so that they are connected. The goal is to move as a unit over a certain distance (we used tape lines about 5-6 feet apart). 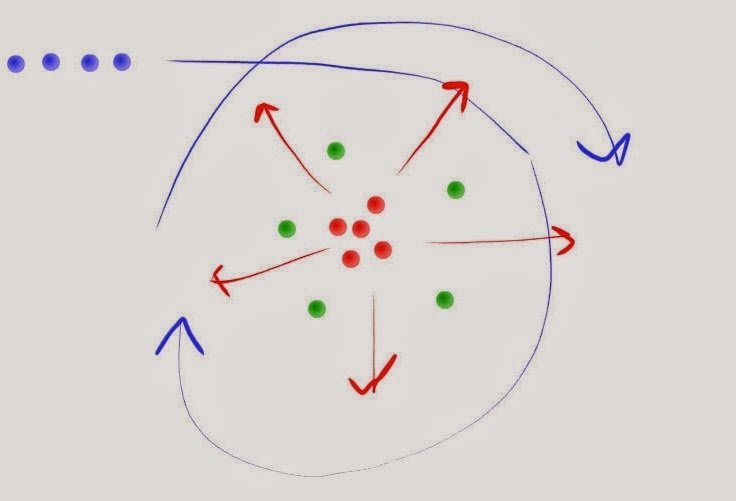 Give them time to practice–they will learn quickly they have to work as a team to move without becoming disconnected! Line up your “bobsleds” and the first group to completely cross the finish wins. Disqualify any team that separates. Variations: Try a whole-class bobsled! Or backwards or sideways bobsled race! Adapt usual creative movement exercises to be set at the olympics. Have you been watching the olympics? Have you done any lessons based on the olympics? 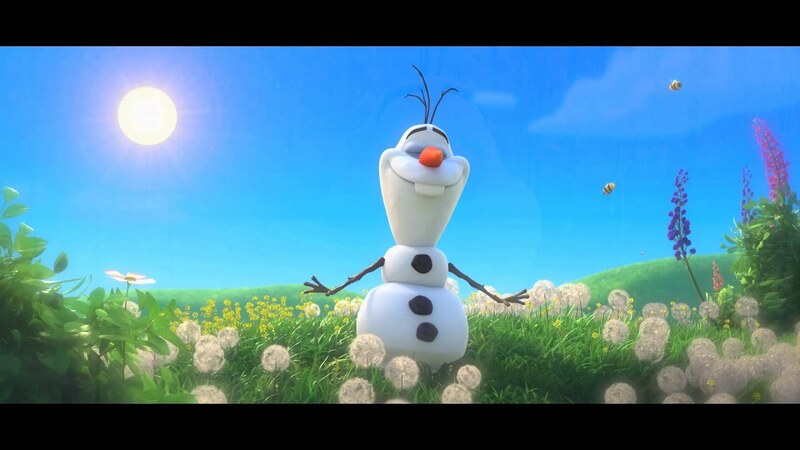 Is anyone else ready for spring?! I wanted to share an autumn leaf dance I’ve been exploring with my younger classes. It was inspired by a fewdifferentposts from fellow dance bloggers and my recent acquisition of scarves! We danced this dance in my youngest ballet classes (ages 5 and 6) through my intermediate ballet and modern classes (ages 9-12) and they all enjoyed it. After all, who doesn’t like dancing with scarves!? This dance can be as structured or as open as you’d like to make it. We divided our class into Tree dancers, Wind dancers and Leaf dancers. The scarves made it easy as I was able to group dancers by color (red and orange were Leaves, green and yellow were Trees, blue and purple were Wind). Trees – tall and straight, limbs moving and shaking in the wind. For ballet classes, they moved through different ballet arm positions, modern class was freer movements, the scarf held in one or two hands like a leaf. Leaves – going between slow and still movements to fast and big movements. We used skipping, hop scotch, and turns, scarf dancing along with them. To start, the Leaves gathered in a pile in the center of the room (sitting or kneeling together). Trees stood in a circle around them. Wind stood in a line “offstage”. I usually appointed a leader (or had my assistant lead) for the Wind so that they would move in a line, like “follow the leader” – it helped them not get so wild. The “Story”: I would narrate this over top of the music, occasionally changing it up (the options I can remember in parentheses). I also think it would work well with Maria’s creative movement falling leaves poem. After a few times, I would give fewer and fewer cues and with the older kids we did it without talking. Once upon a time, deep in the woods (middle of a meadow, spooky Halloween forest, etc) was a wonderful circle of tall, tall trees. The trees were straight and tall from their roots (in 1st position for ballet) and stretched their branches up to the sun. 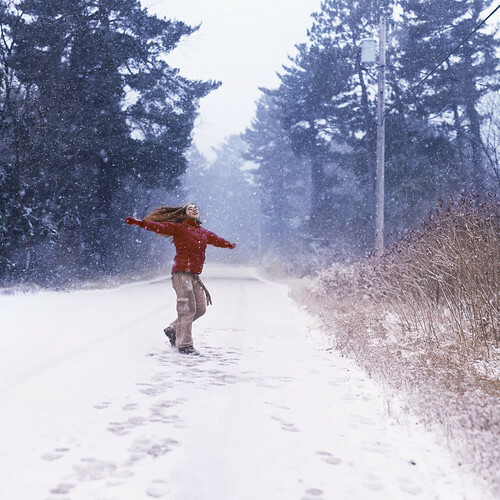 Then one day, the wind began to blow (motion for wind dancers to enter – they would do their movement traveling around the room) and the trees‘ branches began to shake. The leaves began to dance all around (cue for Leaf dancers to get up and come out of the circle). They danced this way, and that way and twirled and whirled with the wind! At this point I would send Wind back offstage, (“The wind went away, back from where it came… and the leaves drifted slowly back to their tree grove and trees protected them” – trees would reach hands in the middle to cover leaves) or open it up to creative movement, which is what I would usually do towards the end of our class (all the forest began to move around and dance together). Does anyone else have a fun scarf dance or exercise? Do you do a fall dance? I hope you enjoyed ours! excited to play “Freeze Dance”! “Freeze Dance” is the first activity requested whenever we have a special day in class. My students know Freeze Dance as dance around the room and freeze when the music stops. This past week in my beginning modern/creative movement class, we used our creative minds to come up with some new variations on Freeze Dance to try in class. Here are some of the ways that we manipulated the game to be our own – hopefully some are new to you or inspire other new variations! We’ve been using this version in our exploration of shape-making. While the music is on, the teacher names a shape (circular, square, triangle) and the student must make that shape with a body part when the music stops. Similar to the Shape variation described above, but dancers must freeze in the position given – this was fun in ballet and jazz class. Positions to try: 1st, 2nd and 3rd position, retire, arabesque, tendu, plie, lunge, etc. This might also be fun to try with a class who is learning room positions and stage directions (“Freeze en face” or “Freeze facing upstage” or “point to corner 2”). The teacher (or student leader) tells the class how to move during the dance part (“Everyone skip”). After each freeze, the type of dancing changes. You can also give speed directives, such as “chasse really slowly” or “bouree quickly”. We like to play this in tap class for practice on our traveling steps: running flaps, flap ball changes, shuffle hop steps, toe heels, etc. Also know as the iPod Shuffle…! After each freeze, change the song and dancers must move to the new song. 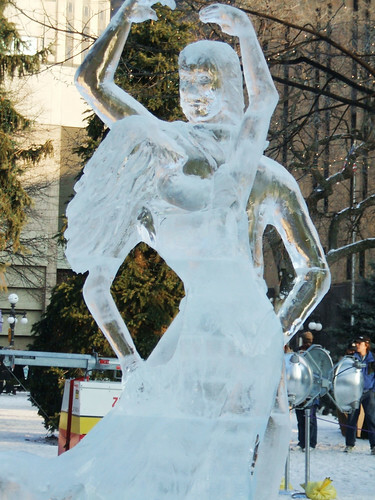 Now these dancers are REALLY frozen! In creative movement, we played this after a few weeks of learning the concept of listening to the music and interpreting it in our bodies. It really helped their improvisation skills. You could also use this in tap or jazz class to work on rhythm and finding the beat in each new song. Dancers must freeze with a partner when the music stops. You can give conditions such as “freeze connected to another person”, or “Freeze in a group of three”. I like to mix this one into the other types – “freeze in a round shape with another person”, etc. For my younger classes we don’t “get out” in any of the above games – we just play for the fun of it. For my older students, they really like the games when there is a chance to be eliminated, so we play that way. Sometimes my classes age 6-8 request to play the “out” version, but some students get very upset from being “out” whenever we play a game like this. I like to soften the blow by letting them come over to the music player and telling me when to freeze the music next. Or if they are a particularly enthusiastic class, they can also come up with some new ways to freeze. What is your favorite movement or dance game to play in class? Share in the comments! I read Maria’s great pumpkin patch creative movement idea and was inspired to try it in my classes this past week! And check out this post at Maria’s Movers for even more ideas. I teach two ages of creative movement – 4’s & 5’s and an older group of pre-modern students (ages 8-11). Both loved the new activity! What shape and color are they? We planted ourselves in the room and grew very, very slowly. My assistants pretended to be farmers and people going pumpkin-picking and they inspected each pumpkin. Our pumpkins rolled around the room for a bit and then we started over. 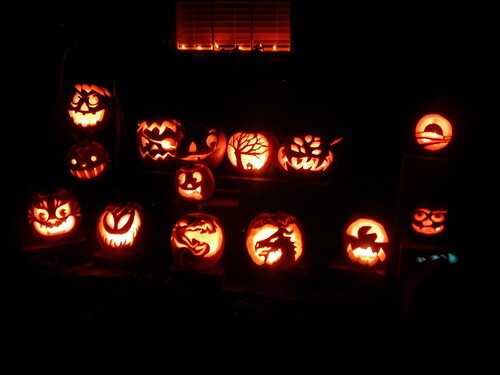 This time, the pumpkins were painted with happy, silly or scary faces. They had fun making faces while they were pumpkins. A hayride that we all got on together and rode around the room to finish our exercise! Surprisingly enough, we started the same way, but with less instruction. Being left out on the porch too long and rotting! 1 We have been learning rolls where we hold our ankles in the butterfly position (my modern instructor at college called these “UFO’s”… not sure of the ‘correct term’). 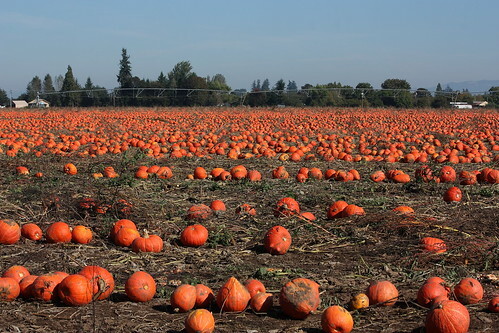 1) Prancing: We didn’t want to get our shoes muddy, so we pranced through the rows (and hopped over pumpkins in our path). 2) Triplets: We put boots on and squished the mud with our up-up-squish (down). We chose pumpkins and explored how it was like to move with our pumpkins (we are currently exploring weighted-movement, so this fit in perfectly). We repeated this a few times with various sizes, various ways to carry our pumpkins and then we found the Biggest Pumpkin Ever and tried to move it but it wouldn’t budge. Want even more pumpkin dance ideas? 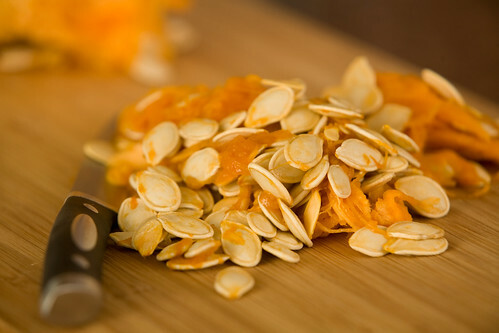 Check out Maria’s latest post with three more pumpkin movement ideas. 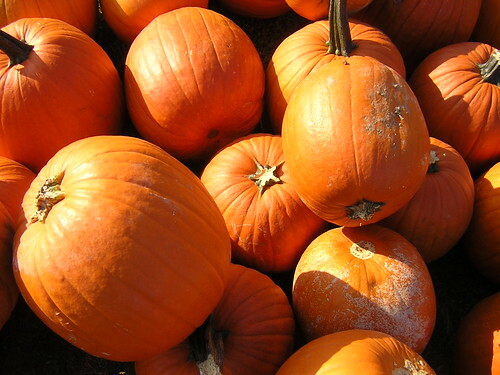 Have you done any fall-inspired activites with your classes? 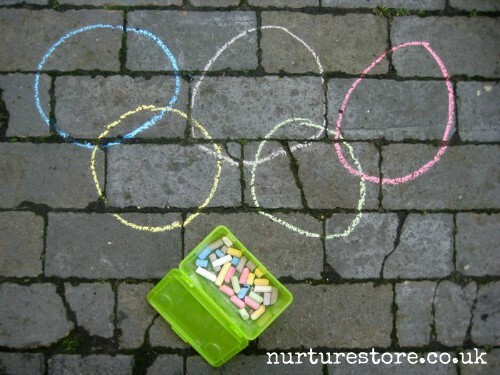 Thanks to Teach Preschool’s post about the Olympic Blog Hop, I discovered a bunch of great Olympics-inspired movement posts for the little ones and had to share! 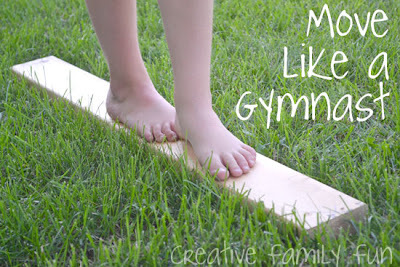 Move Like a Gymnast from Creative Family Fun – these activities might be fun to incorporate into a summer camp next year. 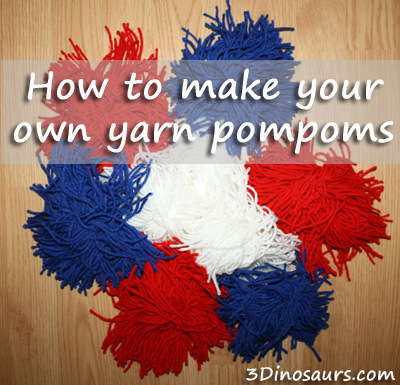 Pom Pom Games – These pom poms look fairly easy to make and would be a fun alternative to bean bags in the classroom. Movement Games for Young Children – a few ideas and a great list of guidelines for creating your own movement game. Ring-Based Movement Ideas – You could easily translate these ideas to non-Olympic rings by using some hoola hoops or rubber circles. Olympic Family Fitness from The Iowa Farmer’s Wife – a 15-minute fitness lesson for a 3-year old including warm-up, activity and cool down. Cute London Bus Prop Idea – ok, so this one has nothing to do with movement, but the London bus they made from a cardboard box would be a cute prop! Have you been watching the Olympics? 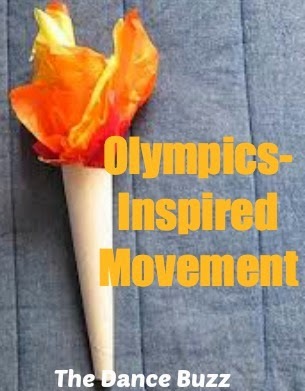 Will any Olympic inspired movement be making its way into your classrooms this year?